Our hotel has 146 apartment unites. Since 2005 Club Alize Apartments has offerd a high Standard of services from accomodation,restaurant and activities for your use. 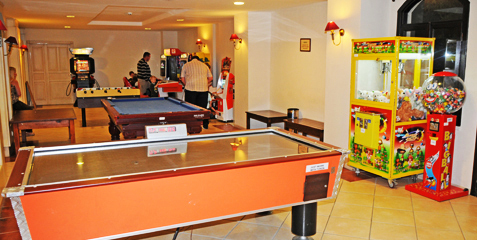 We have 2 swimming pool in main building,on efor children an done for adults,both of which are open from 08:00 – 19:00. Our relax pool open 11:00 – 15:00. We pleas ask you not to use the pool outside these hours.